The upcoming fifth season will be its last. 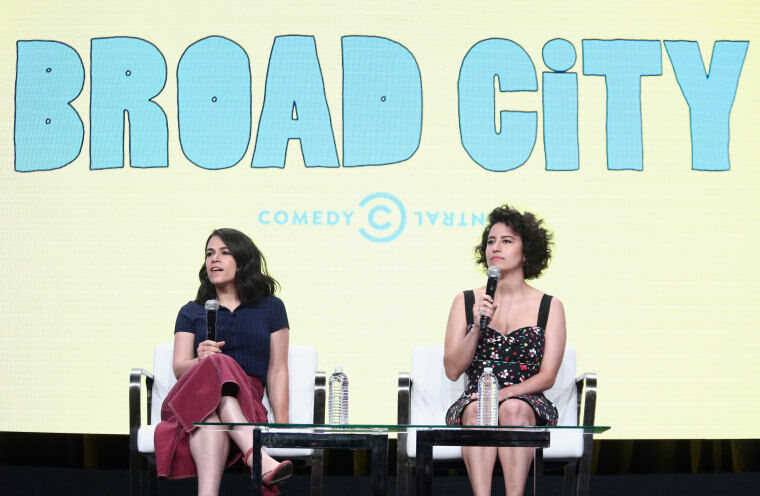 Broad City's upcoming fifth season will be its last, Abbi Jacobson and Ilana Glazer announced today. "Broad City has been our baby and first love for almost 10 years, since we started as a web series," they said in a joint statement. "It's always had a spontaneous pace and feeling, and ending after season five honors that spirit." Though their onscreen antics will be missed, the gals have also penned a television deal with Viacom, and will be developing three new shows for Comedy Central: "Mall Town USA," "Platinum Status," and "Young Professionals." Meanwhile, Broad City will resume filming this summer, and will return for one last round at the start of 2019.